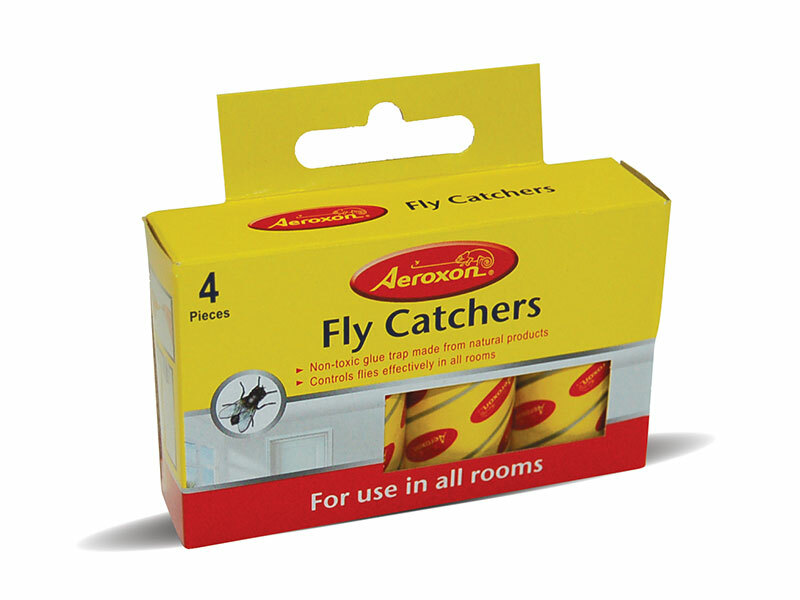 Made from natural products these are non-toxic sticky fly catchers coated with a special fly attractant. A useful aid where minimal or no insecticide is allowed. Also an Ideal product to leave with your customer.